Most of Motown's top singing groups were meticulously groomed and impeccably synchronized. 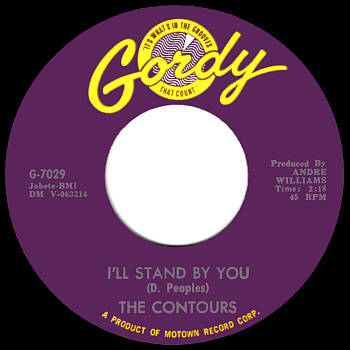 The Contours were uncouth and proud of it, bringing acrobatic energy to their at and splattering rough edges all over their early Motown sides. 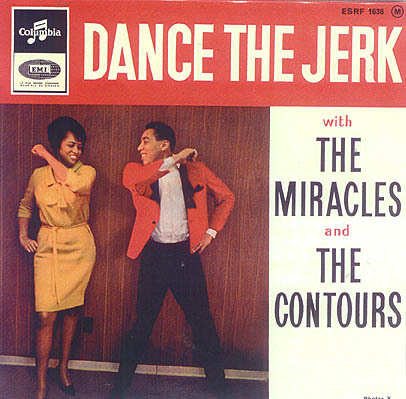 Hoarse screams over feverish dance beats characterized the Contours' string of hits in the mid-Sixties. 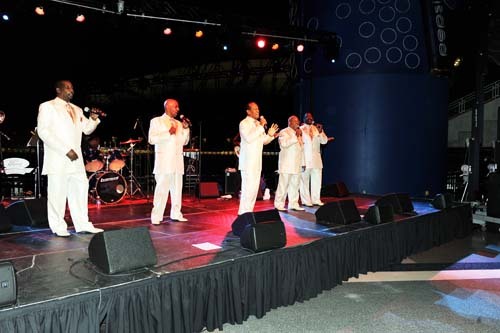 The Blenders were formed in 1959 in Detroit, Michigan. Originally a trio, Billy Gordon, Billy Hoggs, and Joe Billingslea were unknown even in Detroit until joined by Hubert Johnson. 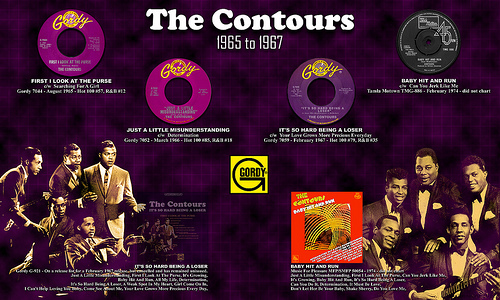 It was after visiting Contour Recordings that the group decided to rename themselves the Contours. Johnson had them sing for his cousin Jackie Wilson who in turn introduced them to Berry Gordy Jr. the owner of Motown Records. After auditioning Gordy told them to come back in a year. They then went over to Hubert's cousin's house who was Jackie Wilson. They then sang for Wilson the same ones they did for Gordy. Wilson then told them to have a seat and personally called Gordy. Gordy then called the group back, sang the same songs and were signed. 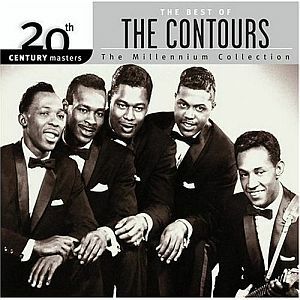 The Contours never repeated the success of the million selling "Do You Love Me". However they did have five more clear the floor cause I gotta dance numbers: "Shake Sherry" (21 R&B, 1963), "Can You Jerk Like Me??" 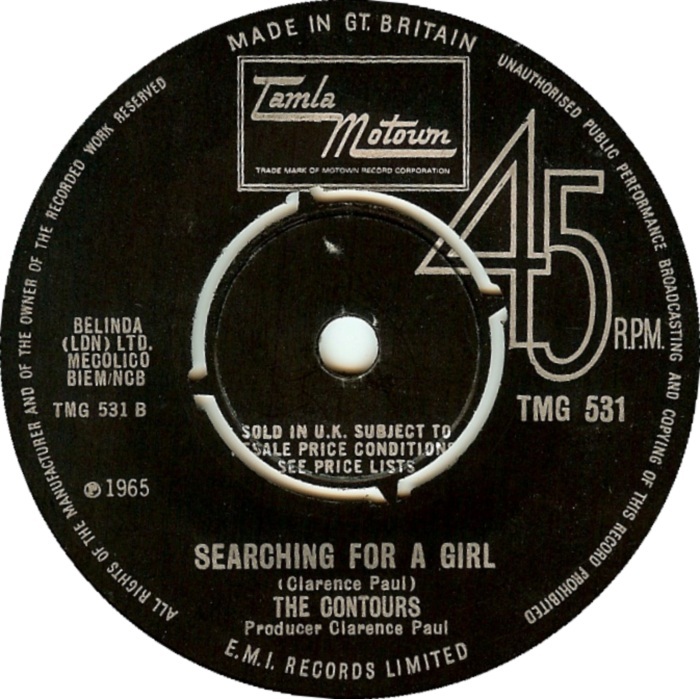 (15 R&B, 1965), "The Day When She Needed Me" 7 R&B, 1965), "First I Look At the Purse" (12 R&B, 1965), and "Just a Little Misunderstanding" (18 R&B, 1966). 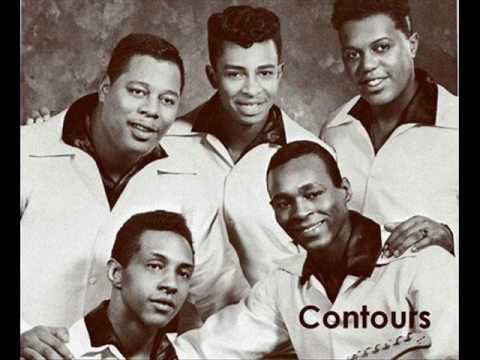 The Contours' last chart hit, "It"s So Hard Being a Loser" (35 R&B, 1967), was a ballad. One later member of the Contours was future Temptation member Dennis Edwards. 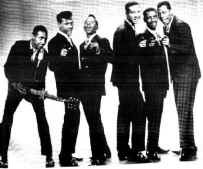 When Motown moved out to Los Angeles the group decided it go and called it quits. Billingslea put the group together with Potts for some mid-"70s concerts. In 1988, "Do You Love Me" reached 11 after being featured in the film Dirty Dancing. 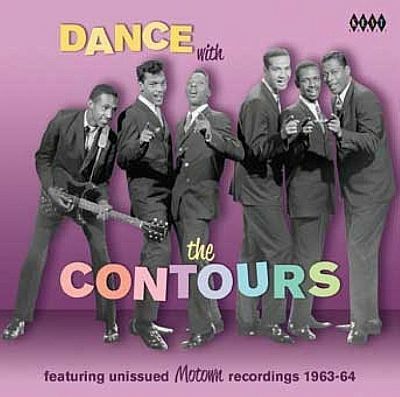 The Contours, who included originally members Billingslea and Potts (Johnson had committed suicide in 1981), joined the subsequent Dirty Dancing tour. Sadly Hubert Johnson committed suicide July 11, 1981 The current Contours with Billingslea and Potts continue to perform today. 1962: "Do You Love Me"
1964: "Can You Do It"
1964: "Can You Jerk Like Me"
1965: "The Day When She Needed Me" (b-side of "Can You Jerk Like Me,"
1965: "First I Look at the Purse"
1966: "Just a Little Misunderstanding"
1967: "It's So Hard Being a Loser"